This award honours an inspiring young person, aged 19 and under, with high learning potential, who has recognised a need, campaigned for or contributed to change and has inspired or supported others. Reason for Nomination: Rebecca is passionate about the profile of mental health in the young. She has promoted and supported CAMHS in her local area, fundraised for Mencap and is now a blogger for the ‘Young Minds’ website. Judges Comment: The Judges remarked that Rebecca has overcome significant difficulties on multiple occasions, not just at the beginning of her life, but throughout. 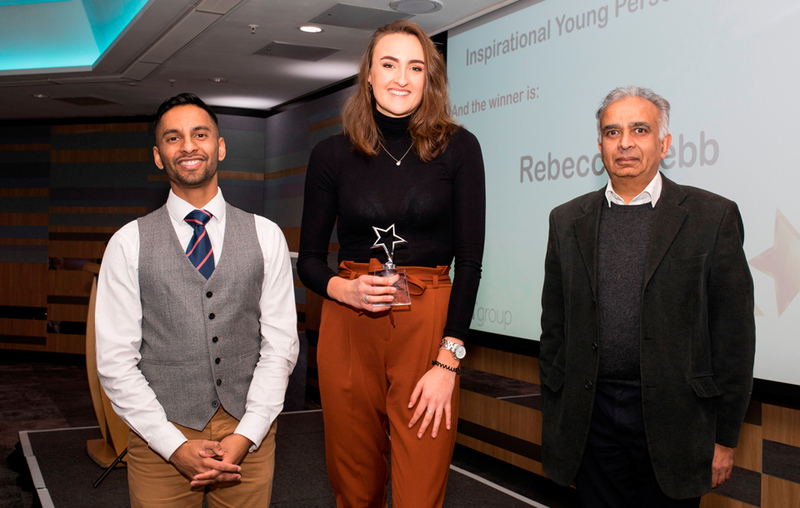 Rebecca has successfully overcome the physical, emotional and academic barriers she faced and has raised both money and awareness in relation to the importance of wellbeing.